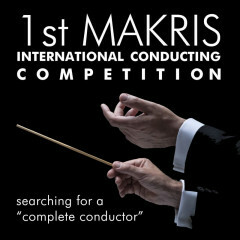 Formed with the goal to promote and discover outstanding musical talent, Makris Competition will be presented in the Serbian capital of Belgrade - the undiscovered jewel of Southern Europe. Organized in honor of Greek-American violinist and composer ANDREAS MAKRIS who collaborated with many famous conductors, including Leonard Bernstein and Mstislav Rostropovich, it wishes to promote cultural exchange, tolerance, equality, understanding and the highest level of musicianship. Our innovative judging process was put together so that it can offer the fairest and most unbiased evaluation, allowing the competitors to share their talent in a positive atmosphere, allowing them to focus to what matters most - the music. No age limit. 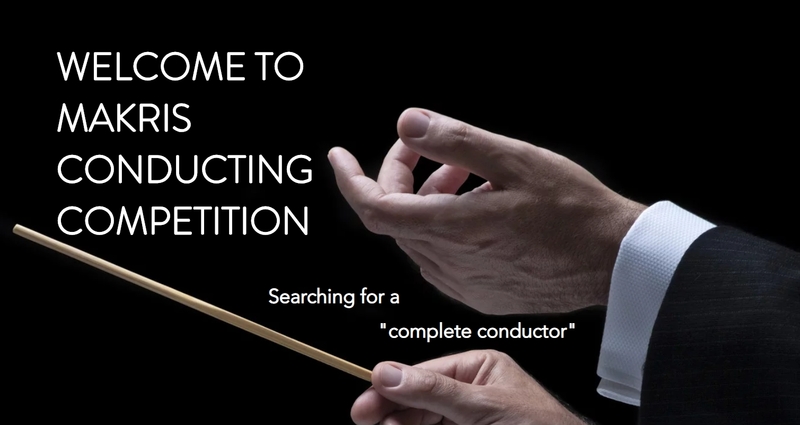 Live preliminary stage - 32 conductors & string orchestra; semi-finals - 12 conductors, chamber orchestra & soloists; finals - 4 conductors, award-winning Makris Symphony Orchestra & soloist, in a public concert. Prizes totaling over $20,000 and engagements. ALEKSANDAR SIMIC Composer (RS) Composer in Residence at MSO • Internationally acclaimed through collaborations with NASA, UN, etc.